Change is coming to the tranquil town of Karuthupuzha, nestled deep within the lush Kerala countryside. The mighty black river, after which the town is named, is now no more than a trickle. People have begun to listen to weather forecasts on the radio rather than looking out of the window to see if it’s going to rain. The jackfruit tree in the middle of town has suddenly started fruiting. And, most seismic of all, Paachu Yemaan, the Inspector of Police, who has terrorized the town for decades has retired. Desperate to find him something to do, his wife, Sharada, and the good-hearted Barber Sureshan decide that ex-Inspector Paachu’s post retirement project will be the reforming of the town drunk, Joby. What the two good Samaritans haven’t counted on is the chain of extraordinary events that their project is about to set in motion. MANU BHATTATHIRI is a Keralite settled in Bengaluru. He has worked as an advertising copywriter, a journalist and a college lecturer. At present he co-owns a small advertising agency. His previous book, Savithri's Special Room and Other Stories, was widely praised and shortlisted for numerous awards. The Town That Laughed is his first novel. And I finally read the book all the reviews have been comparing with R.K.Narayan's Malgudi Days with! Did my opinion change? No, rather I feel it rightfully deserves all the accolades coming its way and much more. The Town That Laughed by Manu Bhattathiri is a heartwarming read with its unforgetttable characters and ironies of life captured so well. 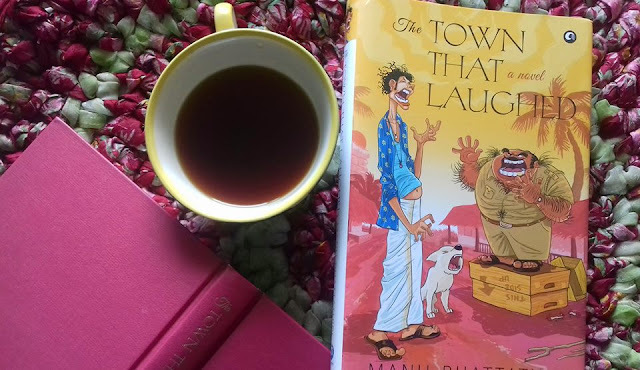 Set in a fictitious village of Karuthupuzha, the story has some affable characters just like the Malgudi Days who grow onto you as you progress ahead in the story. There is simplicity, dry wit and humour along with a unique perspective of life that not many of us can boast of. The author through his writings makes us see some of the most mundane things/ activities in a new light. The plot line is fairly simple and as we already know, in the end it all is fine... if not it is not the end. 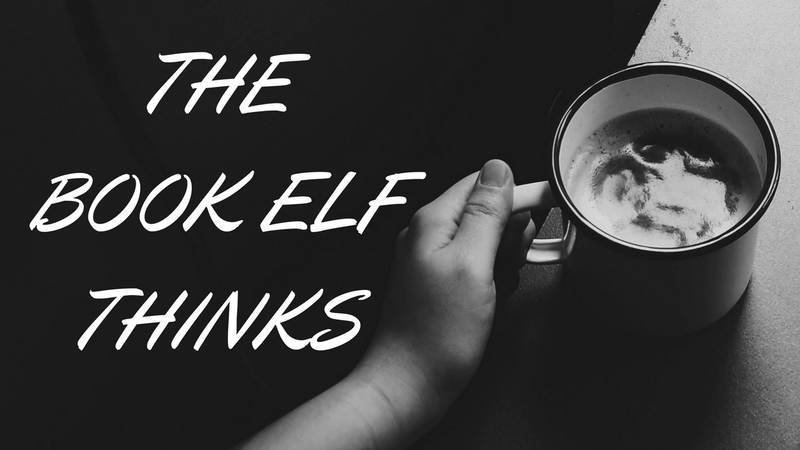 The villagers have their own set of battles to deal with throughout the novel which they do with tons of hope in their heart. Despite all the ugliness and filth around the usual village life there is a strange rustic charm about them and the author captures it all beautifully. One can notice the charming manner in which the children are depicted in the book, bringing out their cherubic beauty in the words in a splendid fashion. He makes it all come alive with his vivid imagination and colourful narrative. From the throngs of his mind, the characters manage to reach your heart and make a permanent place for themselves. The dialogues are ones that make you chuckle at a lot of places as they are full of wry humour. I thoroughly enjoyed the little ironies of life which have made the whole story thoroughly engaging. It doesn't have a single character as the focus rather it starts with multiple characters and carries multiple stories along till the end, intertwining them with emotions and layering with subtle nuances of human relationships to make it a poignant read. Strongly recommended for its innocence, simplicity and depiction of life so aptly that you cannot help but get awed by its beauty. 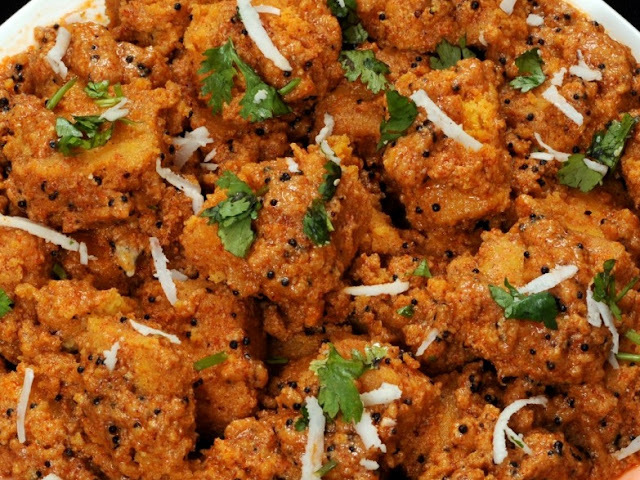 This book is like Dahi Tamtam Khamman - Tangy, spicy, sweet - an amalgamation of different flavours ensuring a delectable feel in every bite.